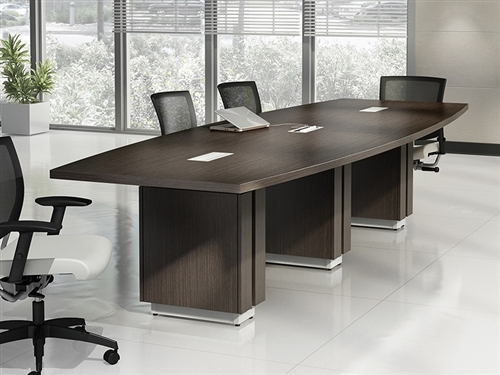 The high quality office furniture from the Bush Series C collection is perfect for commercial interiors This line of best selling office desk configurations from Bush Business Furniture offers 7 attractive two-tone finish options, thermally fused laminate components, and a 10 year factory warranty. 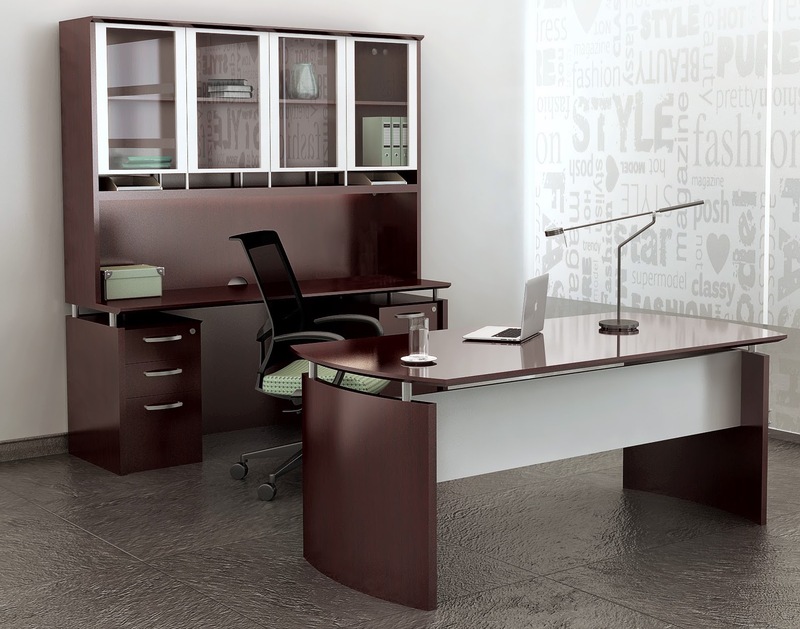 The Series C office furniture for sale here includes free shipping for added value. 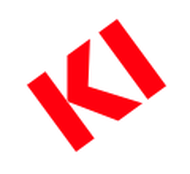 All Series C components are available with quantity discounts and professional installation. 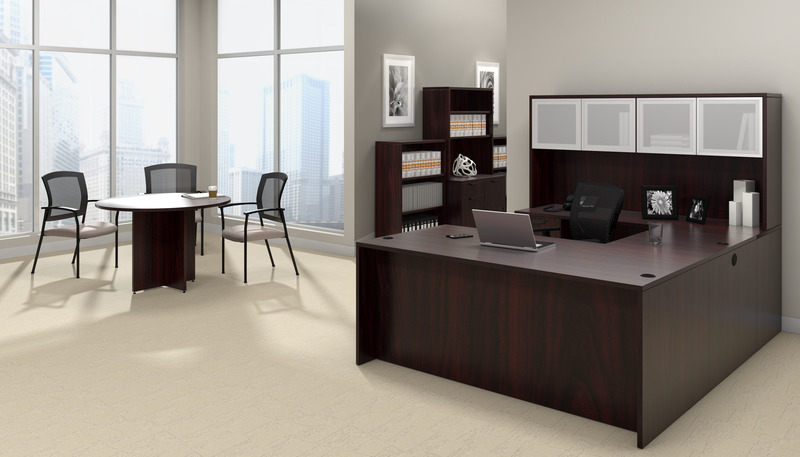 If you'd like help remodeling your commercial office interiors using the Bush Series C furniture for sale here, please contact our team of space planning experts direct at 800-867-1411. 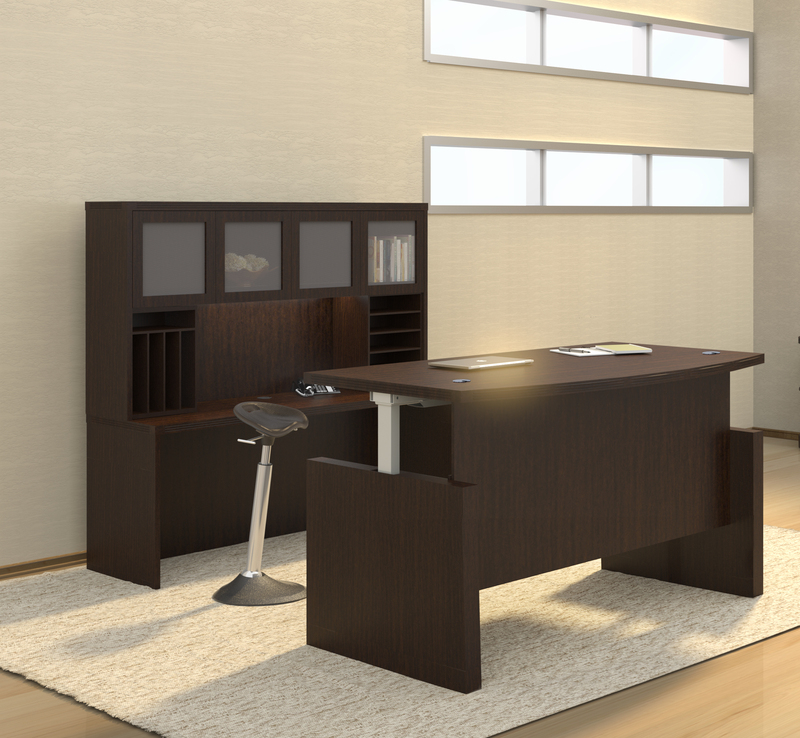 Thank you for shopping Bush Series C office furniture for sale at OfficeAnything.com. 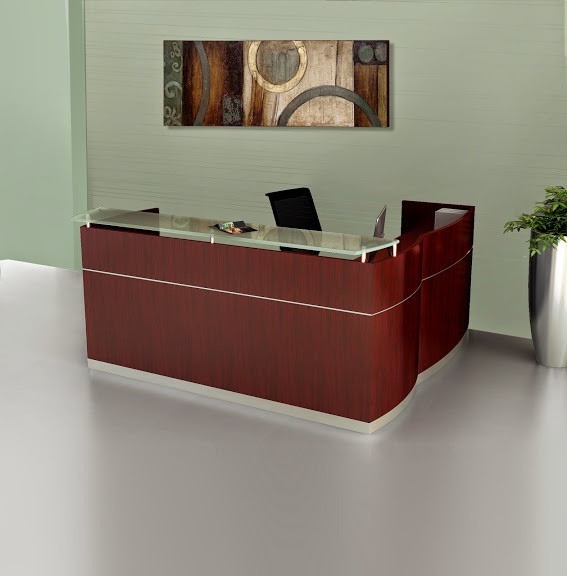 We're proud to offer the full line of Bush Series C components for commercial office interiors. 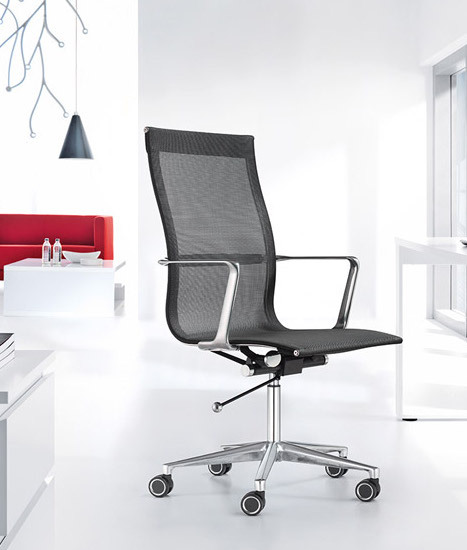 The professional business furniture from this best selling collection will help you refine your work environments while remaining practical and up to date with the latest trends. 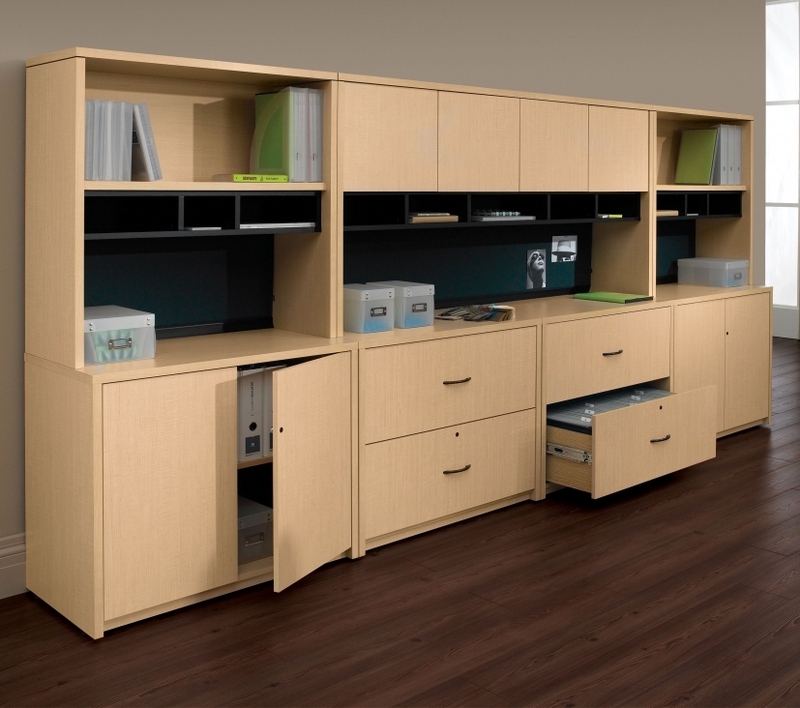 Bush Series C furniture is available in 7 attractive finish options for modern and traditionally inspired projects. 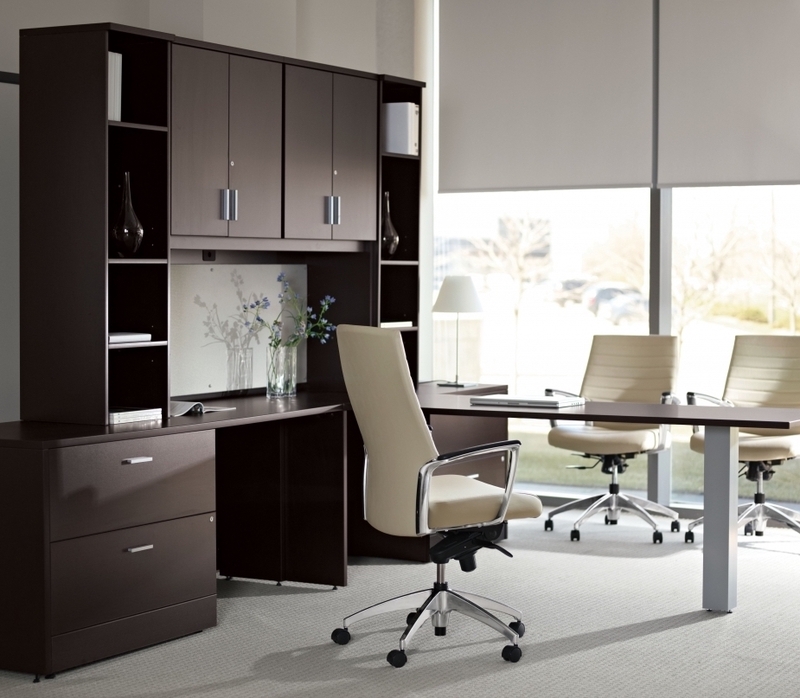 The office furniture from the Bush Series C collection is backed by a manufacturer's warranty to ensure years of performance. 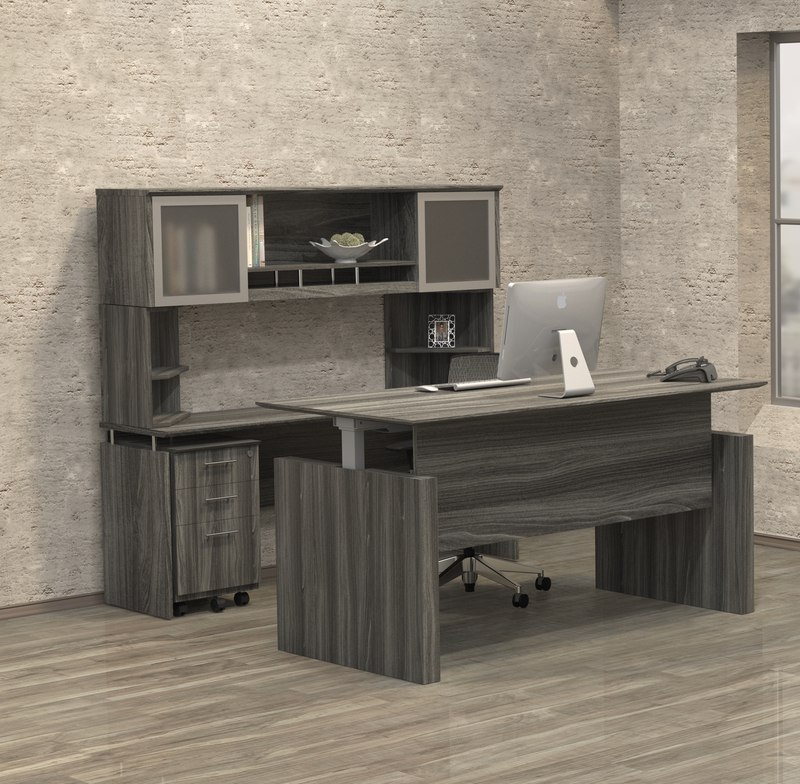 Bush Series C desks are available in straight front, bow front, L shaped and U shaped variations to meet your individual design needs. 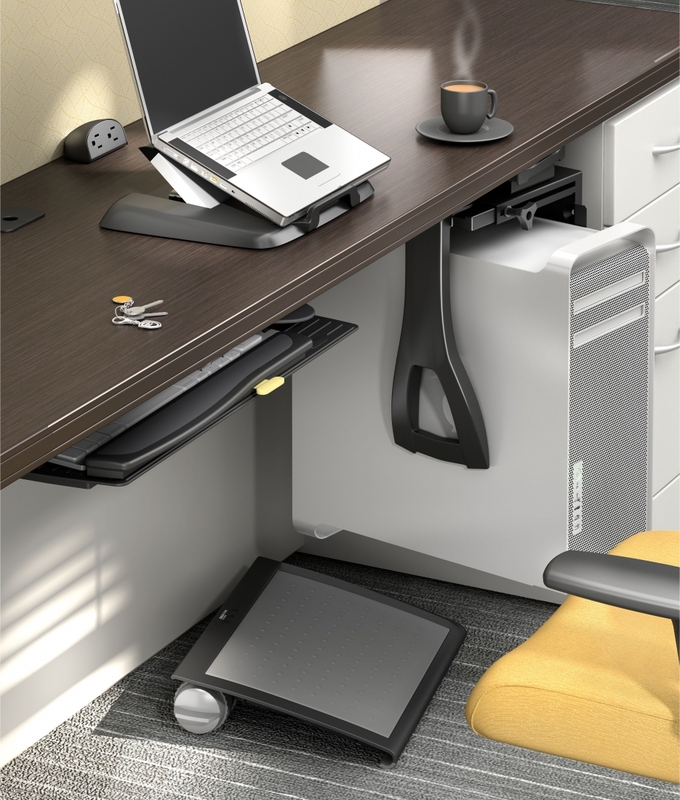 With the Series C collection, the possibilities are endless! 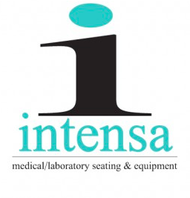 This full service furniture line can be used to furnish commercial interiors of all sizes. 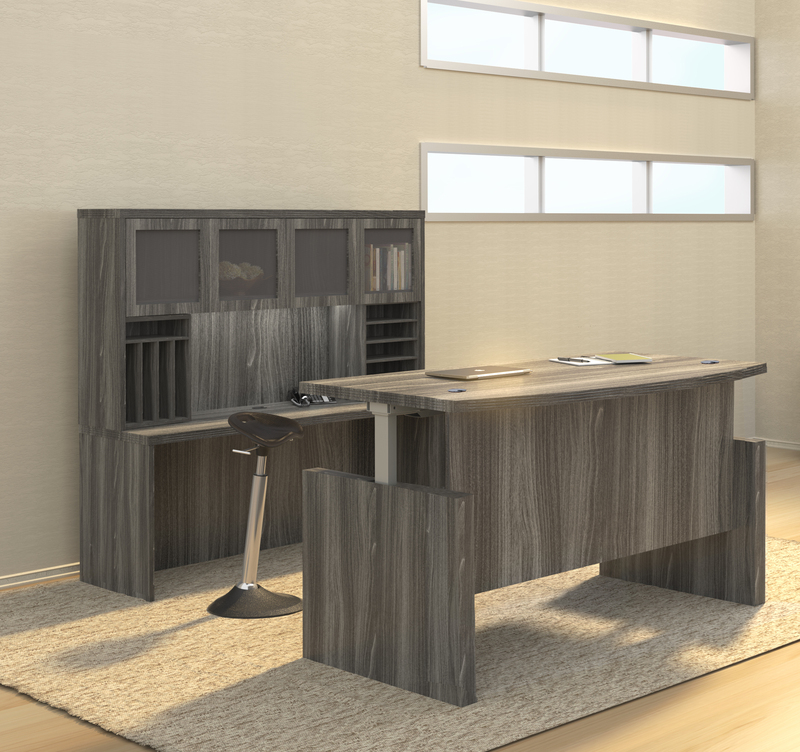 If you'd like help remodeling your office interior with a Series C desk configuration, contact us direct at 800-867-1411. 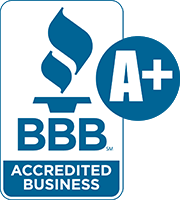 Our Bush furniture specialists will help you maximize your square footage without breaking the budget. We take pride in offering the full line of Bush Series C furniture for sale with free shipping, quantity discounts, and professional installation services.